Take the Coös County Family Health Patient Satisfaction Survey so that we can have a better idea of how you feel about the services, the staff, and the medical care that you and/or your child receives. 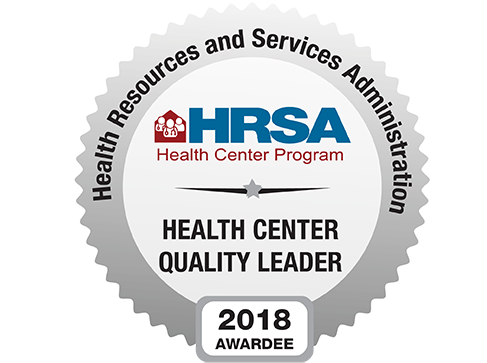 We will use the results of the survey to seek ways to improve our commitment to meet the health care needs of our clients and the community. 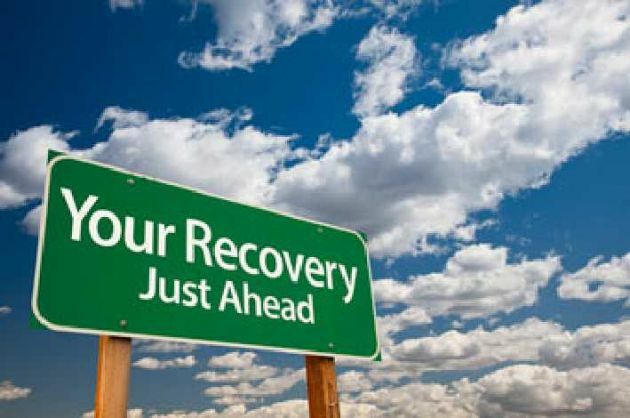 Need help with Alcohol and Drug Treatment? Click here to learn more. 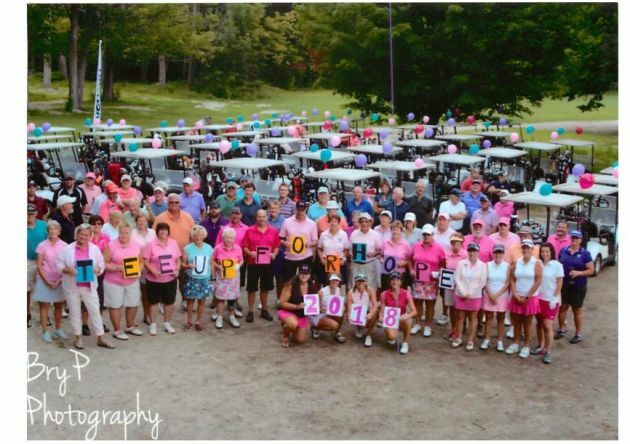 We're a nonprofit, community-based organization dedicated to improving the health and well-being of North Country residents, regardless of income or insurance status. 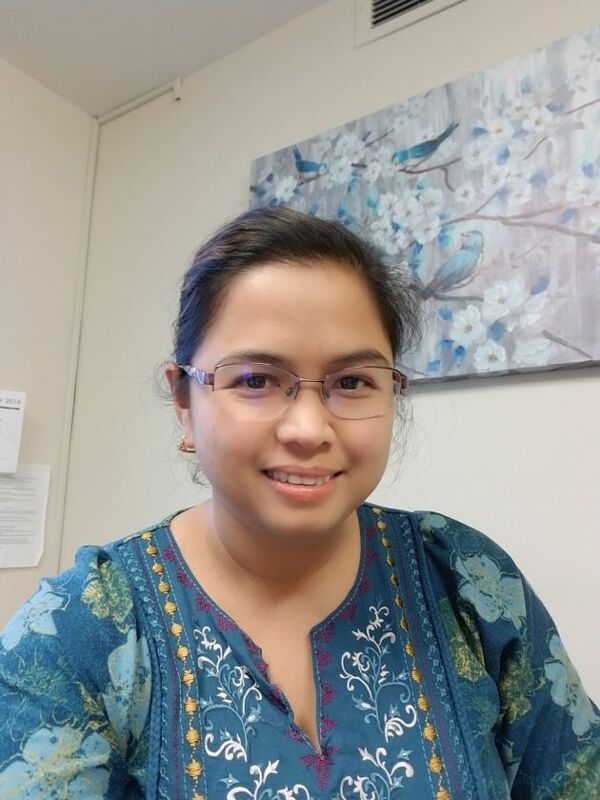 We offer a broad range of health and social services to children and adults including primary care, pediatrics, women's health, podiatry, behavioral health, oral health, and programs that address the needs of survivors of domestic violence and sexual assault. Click the list on the left to learn more about these services. The Community Impact Committee of Granite United Way- Northern Region is excited to partner with Coos County Family Health Services to promote literacy. Coos County Family Health recently received $500 from Granite United Way- Northern Region to support the Coos County Reach Out and Read Program. 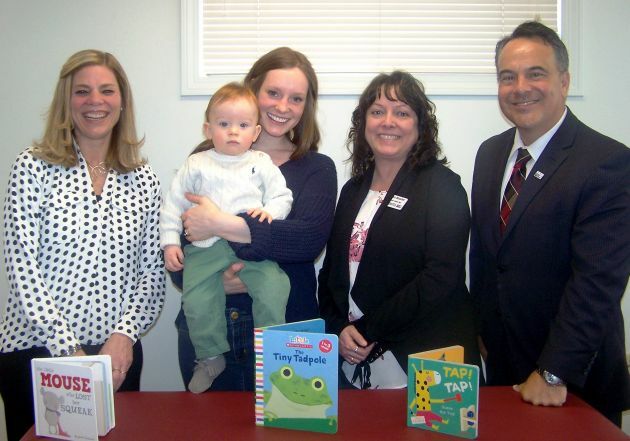 The money will be used to provide free books for children aged 6 months to five at their well child visits at Coos County Family Health Services. Pictured are Bridget Laflamme from Coos County Family Health, Jaclyn Arsenault, Josiah Arsenault, Laura Boucher and Patrick Tufts from Granite United Way. 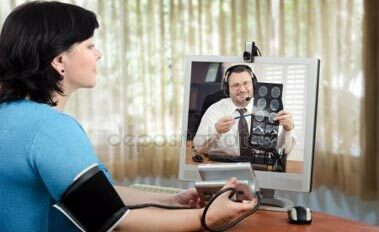 Click here to learn more about CCFHS’s Telehealth Program! care. 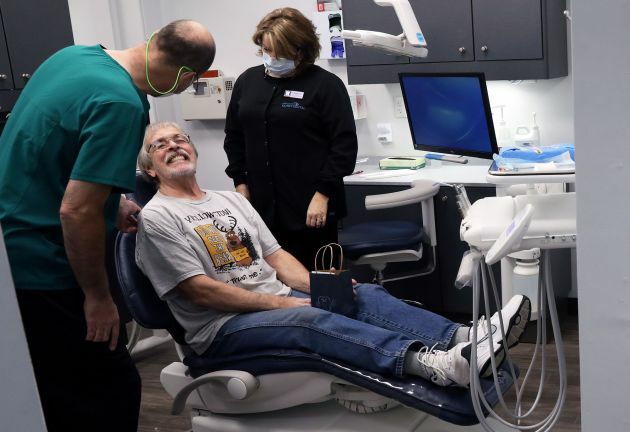 The clinic is ﬁlling a need that is particularly acute in the North Country, where more than two in ten adults have not seen a dentist in the past ﬁve years, and very few dental practices are accepting new Medicaid patients. Dr. Hadley is a graduate of the Boston University Henry M. Goldman School of Dental Medicine. 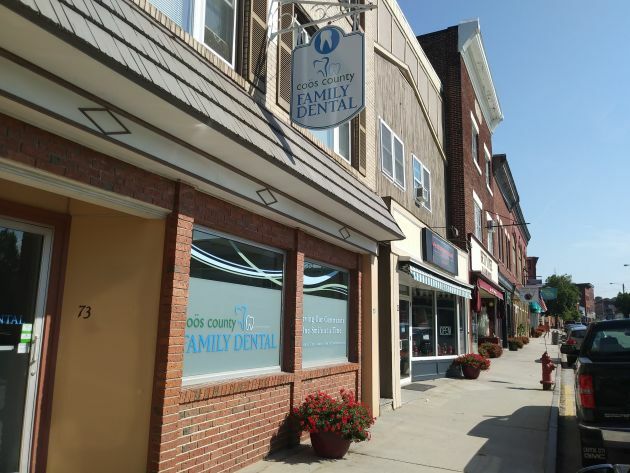 Now seeing patients at Coos County Family Dental located at 73 Main Street in Berlin. The clinic is open to everyone in the community. 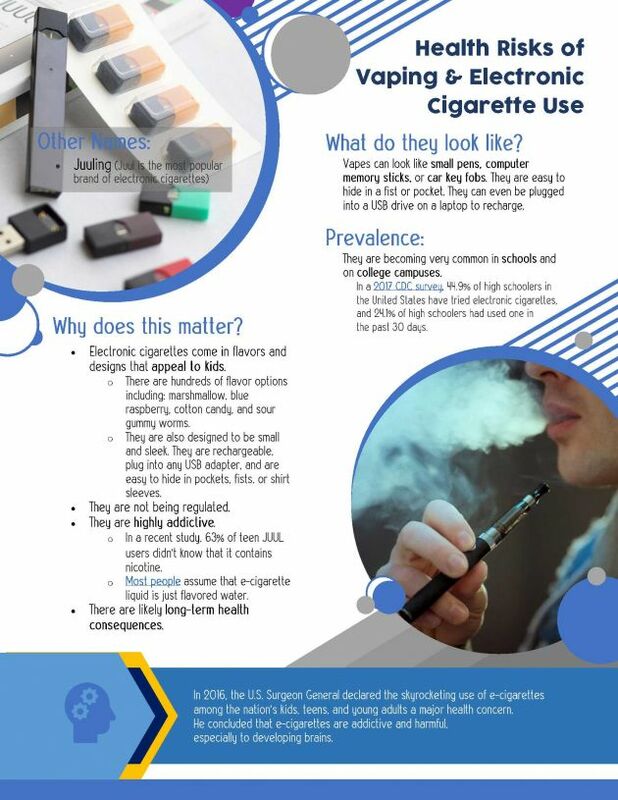 Call 752-2424 to schedule an appointment. Coos County Family Health Services is proud to announce the addition of dental to its list of service offerings. Please contact our office located at 73 Main Street for more information or to schedule an appointment with one of our Dentists. A full range of dental services are available for children and adults. Commercial insurances are accepted, and many services are available on a reduced fee basis for those with modest incomes. 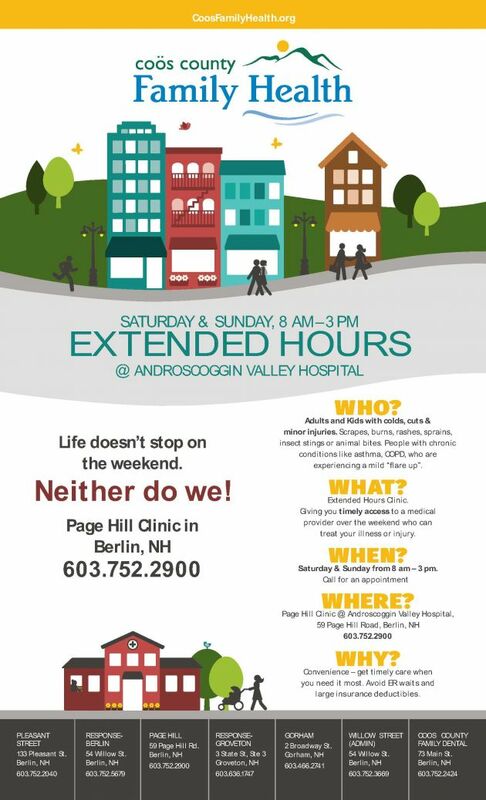 Now seeing patients at our Page Hill and Gorham locations.